The second joint EPCS / IPCS Meeting was held at Milton Keynes on Saturday 4th October The event was well attended with eight trading tables, in addition to those of The British Brewery Society members. The value of packs of cards on offer ranged from Â£1 to Â£3,500. 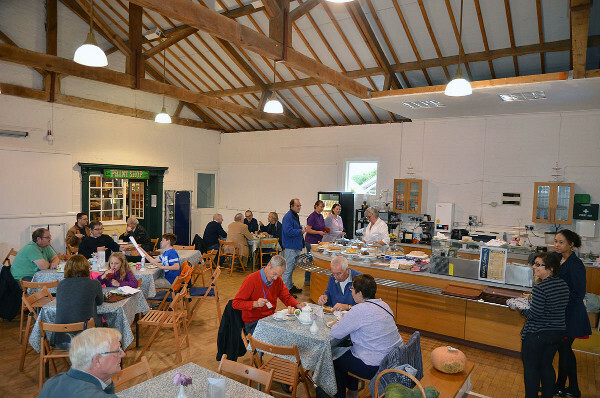 There were drinks available all day as well as freshly made sandwiches, home made soup and cakes. 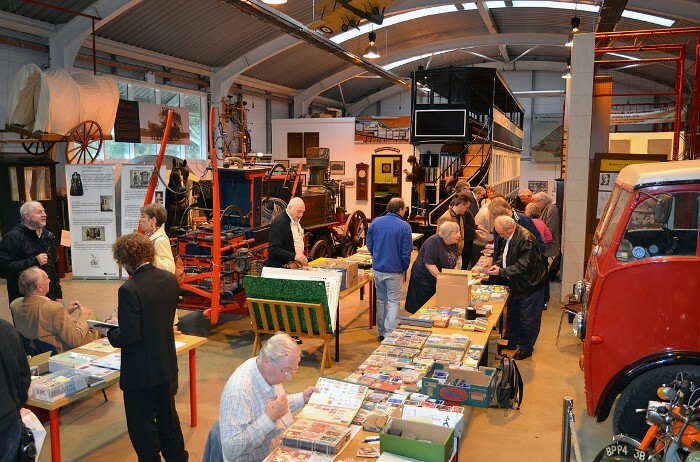 After the morning session of trading and catching up with fellow collectors, there was an afternoon of talks. Rex Pitts discussed the history of the headlines used in the game â€œFleet Streetâ€�, the publication date and the social history behind the headline. Ken Lodge talked about a Kick Starter Project with playing cards that he had been involved in. There were a selection of other Kick Starter projects available for members to look at. Most people were surprised at both the number and the range that were becoming available. Ken Lodge with Paul Bostock described their method of classifying English Standard Playing Cards by Maker, using various criteria including eyes, cuff and hair of the courts The colours used on the cards have also been classified. All this information from Ken and Paul's latest book. The talks ended with an unscheduled and exceptional good demonstration of close up magic card tricks. The meeting eventually ended just before 4.30pm. If there is an item related to playing cards or card games, you would like to talk on (or a subject that you would be interested in hearing more about) please let us know; no promises but we will try to include it in the next joint EPCS/IPCS Meeting.